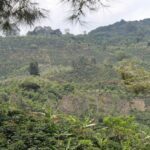 Wholesale Sulawesi | Unroasted Green Coffee Beans | Sulawesi CoffeeSmokin'Beans Coffee Co.
Sulawesi – this coffee originates from the excellent growing conditions Sulawesi Toraja and is grown in one of the most remote growing regions in the world. 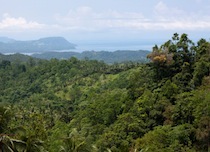 Sulawesi coffee is comparable to Sumatra in taste, but it produces a more consistent cup. Considered by some experts to be the premium offering from Indonesia. 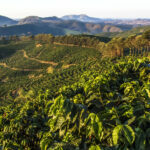 Grown on the White Eagle Farm, this coffee is FairTrade Cert. Grade 1 Arabica. 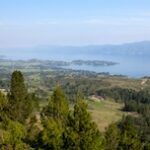 BACKWOODS HIKE – A trail head is the point at which a trail begins, where the trail is often intended for hiking, biking, horseback riding, or off-road vehicles. Modern trail heads often contain rest rooms, maps, sign posts and distribution centers for informational brochures about the trail and its features, and parking areas for vehicles.